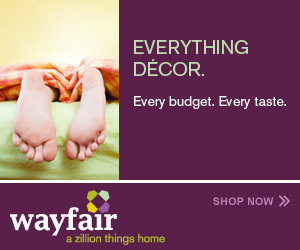 I am providing some links to websites that I like to visit when looking for home decorating ideas. I thought that you might find them helpful while you are working on decorating your home or perhaps trying to decide on the style of decor that you want in your home. My friend Mandy gives some wonderful ideas for decorating your home or parties for the different times of the year. She also comes up with some of the most awesome themes to use for different occasions. HGTV Decorating And Designs You see these ideas on television and now you can visit the website to find the items or add to your ideas for your own home decor. This is my Pinterest page where I show some of my favorite room designs that I have found across the internet.